 Even with extensive investments in your IT security infrastructure, the weakest and most vulnerable level of defence in your organisation are your users. 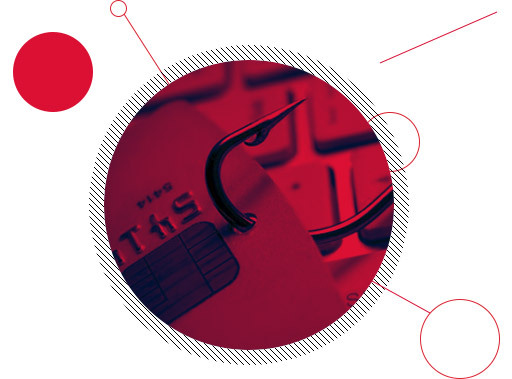 Many of the recent successful cyber-attacks which have crippled organisations, caused severe financial loss and damage to reputation – have been as a result of phishing. KHIPU is a specialist simulated phishing and cyber security awareness training provider. Educate your users – they are your first and last level of defence! Phishing attacks are making daily headline news – ranging from data loss/leakage where employees are sharing confidential information via malicious phishing websites to organisations crippled by malware (ransomware) due to an employee opening an email attached document. These attacks highlight the lack of cyber-security awareness of your users – a huge risk to any organisation. Simulated phishing emails – Fully customisable for different requirements and scenarios. Simulated phishing websites – Fully customisable to your domain, website and intranet. On-Demand branded education landing pages to promote staff awareness & training. Training modules with videos (customisable), interactive quizzes and tests. “Cyber Security 101” Classroom Training held onsite, offsite at our training centre or virtually (online), led by Cyber Security trainers for improved staff awareness, security policy compliance and employee inductions. Security “pay as you go” services – Endpoint vulnerability assessment; “drive-by” threats, file attachment downloads & simulated ransomware attacks to highlight the weaknesses in your internal infrastructure. Simulated USB and ‘smishing’ (SMS phishing) attacks available as alternative ways to promote awareness of how an attacker can attempt to compromise your environment. assessment services are available via a single supplier public sector framework. Please contact the KHIPU team for more information on +44(0)345 272 0900 or register your interest.